The attached calendar reveals what’s Hot and what you better Bundle Up for! 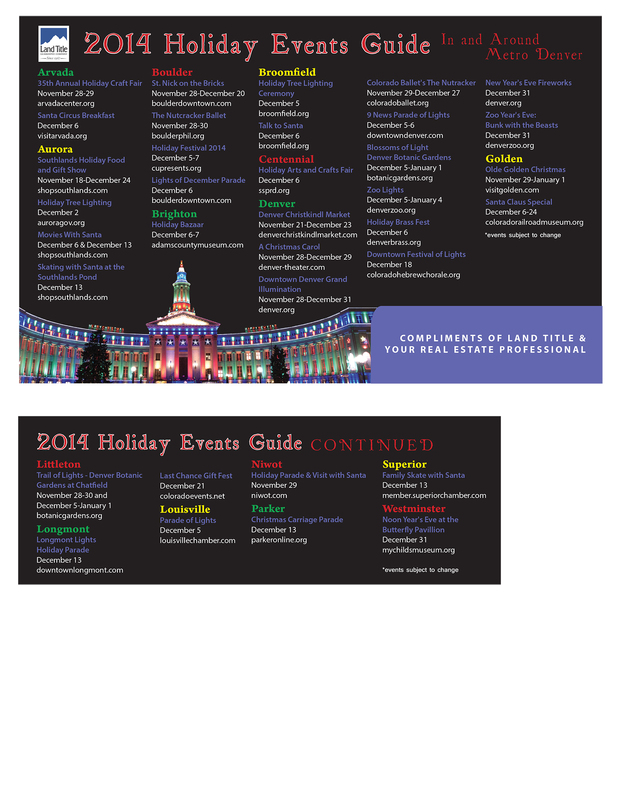 This entry was posted in Denver Holiday Events and tagged 2014 Holiday Events Calendar. Bookmark the permalink.